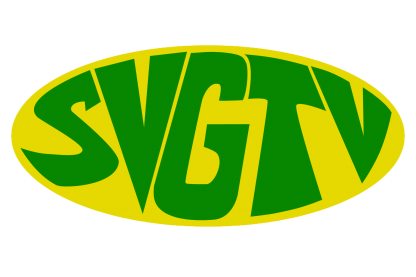 The SVG Nine Morning’s Committee continues to examine ways in which to keep the National Nine Mornings festivities alive. That’s according to Chairman of the National Nine Mornings Committee Michael Peters as he spoke with SVG-TV News on Wednesday giving an update on this country’s unique Christmas festival and the level of support its has received thus far. Peters said whilst the festival is a difficult one to coordinate the committee is always examining ways to keep the interest in the festivals high as well as to build on the success of previous years. Peters added that so far the public has been giving exceptional support to the various activities taking place across the country.